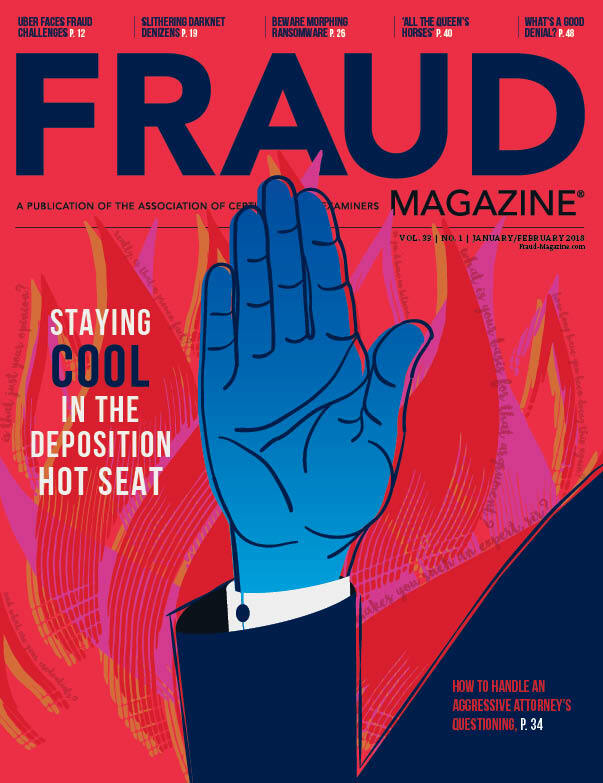 This article is excerpted and adapted from "Fraud Analytics: Strategies and Methods for Detection and Prevention"; Delena D. Spann; Copyright 2014 (John Wiley & Sons). Reprinted with permission of John Wiley & Sons Inc.
Sylvia, a fraud examiner with PIC Insurance Inc., has a challenge. As director of the company's special investigative unit, she's operating on a limited budget. Her boss wants her to come up with the company's biggest fraud risks so they can conduct a "triage" of the most serious problems. PIC has seen an increase in hit-and-run losses with injuries. The National Insurance Crime Bureau tells Sylvia that it has identified many organized auto accident rings around the U.S. that are perpetrating this fraud. 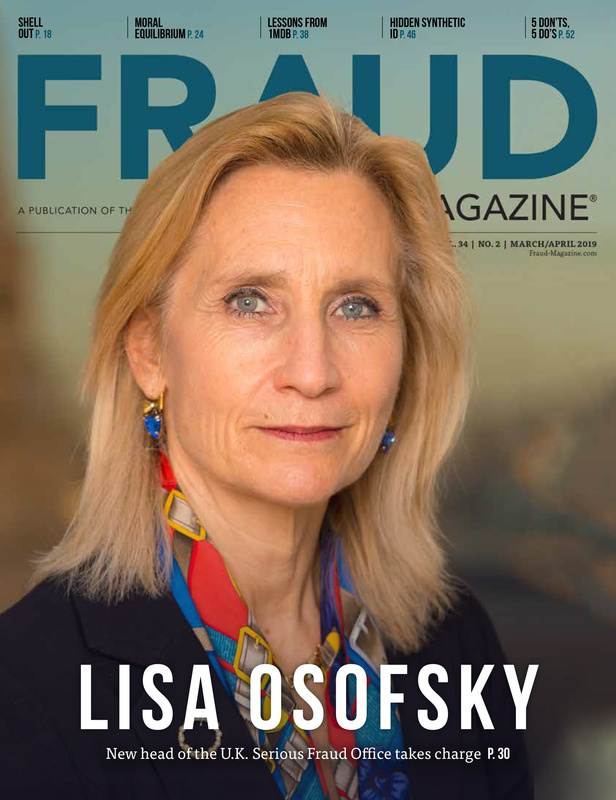 How can Sylvia know if that and other schemes will increase, and, if so, how many resources should the company allocate to their anti-fraud program? 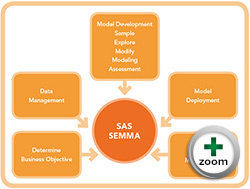 The solution is predictive analytics and modeling. Sylvia hires Team Stats LLC, which uses predictive analytics to help identify insurance claims that need further investigation versus those that PIC can process through the normal claims handling system. Team Stats begins by analyzing a historical data set of previously investigated hit-and-run losses with injuries. From that analysis, Team Stats selects 15 specific attributes to build a predictive model, which indicates that this fraud will increase in the next few years. PIC is convinced that it should devote more resources to combat hit-and-run losses. This fictitious (but accurate) case shows the worth of predictive analytics in modeling future fraud risks. 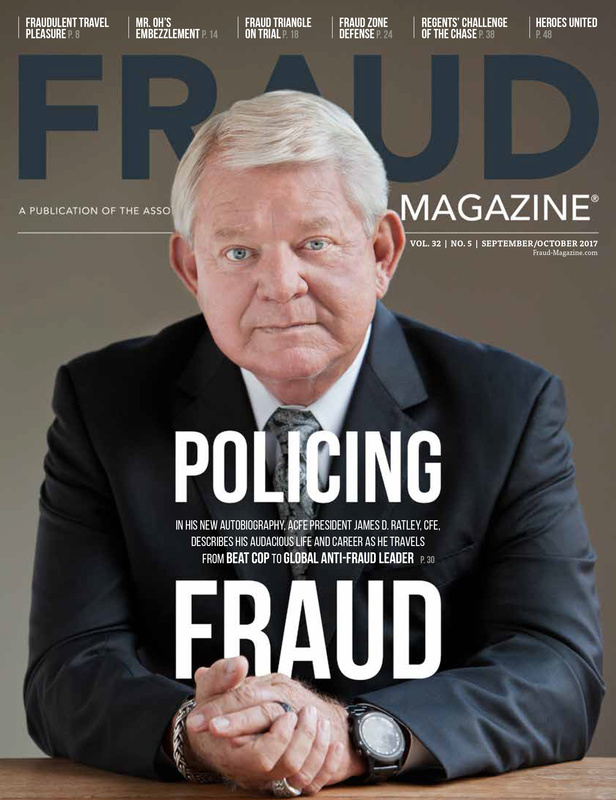 For years, fraud examiners have used both fraud data analytics and predictive analysis to detect and predict fraud or suspicious activity. Fraud data analysis (see Fraud EDge) helps to identify past behavior and predictive analysis — or modeling — helps determine future behavior. 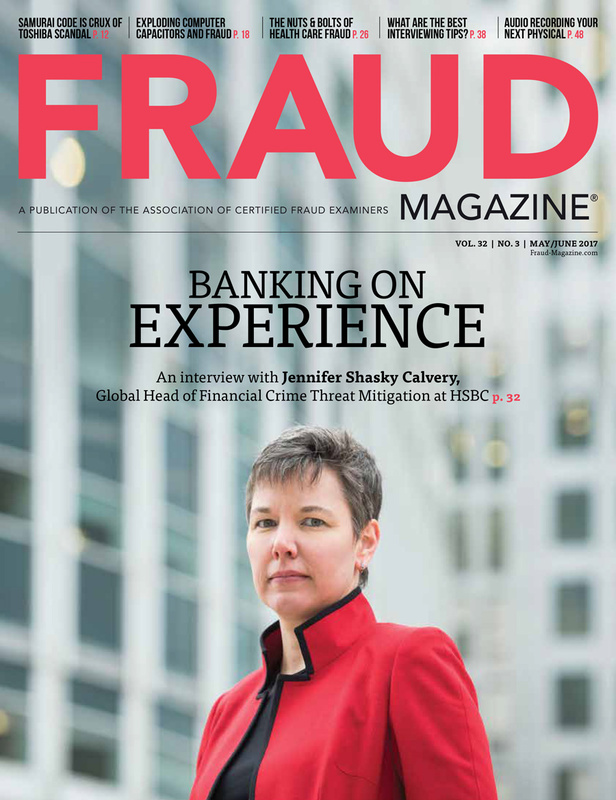 Fraud examiners can use predictive analytics to detect potential security threats and duplicate payments, insurance fraud, credit card fraud and to establish patterns in high-crime areas, among other activities. 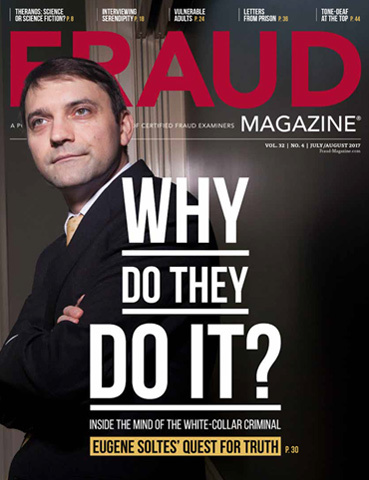 Predictive analytics confirms that fraud is always changing and therefore fraud-fighting methods also should change. 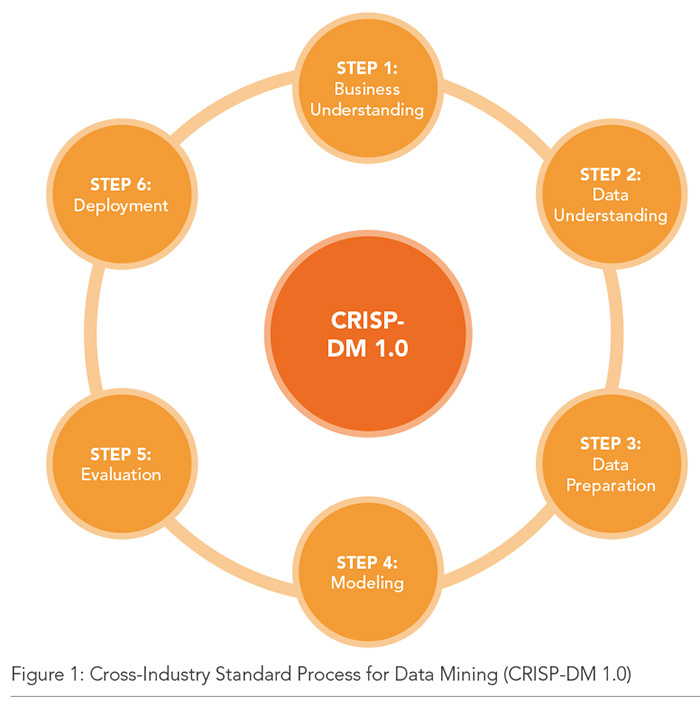 In this article, I'll compare and contrast three popular predictive modeling methodologies: CRISP-DM 1.0, SAS with SEMMA, and the 13 Step Score Development. (See Figures 1 and 2 at left, and Table 1 below, respectively.) I don't have room here to delve into all the intricacies of the models, but I'll hit some of the major points. 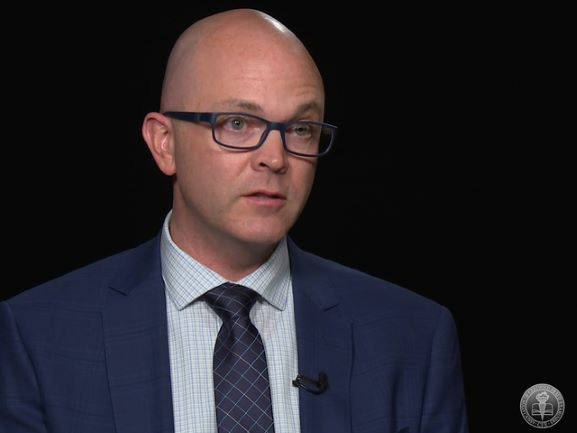 Fraud analytics examines historical evidence — data — to determine if and how fraud occurred, who was involved and when it occurred. In the past, the basic spreadsheet was the master of fraud analytics. However, a new revolution has taken us by force; we now have constantly evolving strategies, data-mining techniques and powerful software. 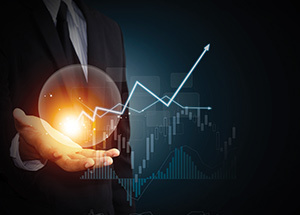 Conversely, with predictive analytics, fraud examiners take selected sets of variables known to have been involved in past fraud events and place those variables into processes to determine the likelihood that future outcomes or events will or won't be fraud. 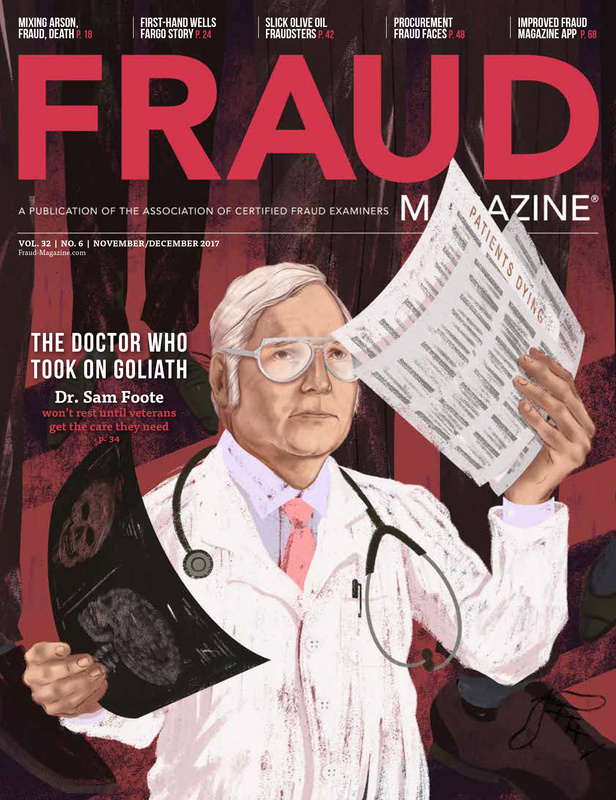 Fraud examiners must use fraud analysis in predictive analytics' development, collection of information, deployment, evaluation and assessment of results. 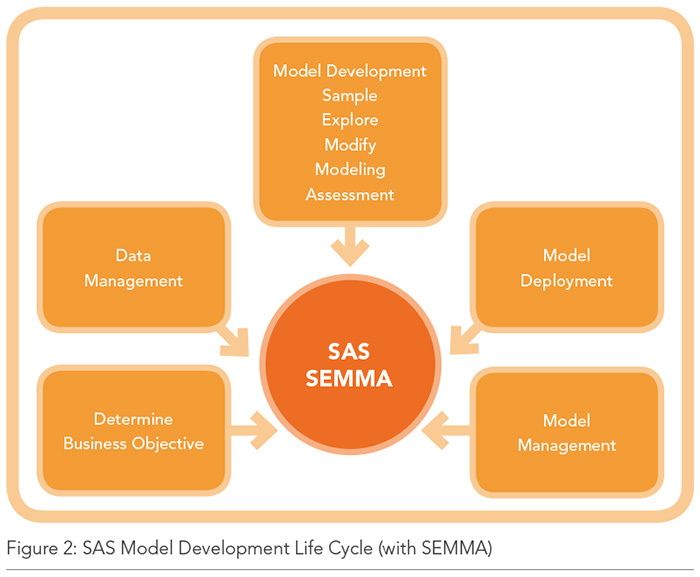 Data analysis for fraud, however, doesn't require the use of predictive models. Of course, incomplete or inaccurate data can create havoc with both processes. We could argue that predictive modeling is more dependent upon quality of data because it derives one of its greatest benefits from quick action based upon results. If the results are tainted, time is lost. However, even though economical use of time is part of the analytical process, it doesn't upset the process as greatly if a step needs repeating or fine-tuning. Efficiency and efficacy are requisite factors in deterring, detecting, preventing, investigating and prosecuting fraudulent activity. 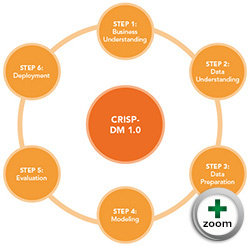 Data analysis has a standard linear process while predictive models have a non-linear design.